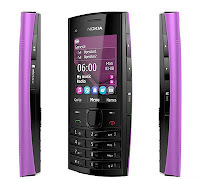 Nokia has introduced a new range of dual SIM products, Nokia X2-02 & Asha 200, into the Nigerian market. The firm said the new phones were produced to extend its dual SIM offerings to a wider segment of mobile phone users. The Service Manager, Nokia West Africa, Olumide Balogun, said Nokia has identified changing customer needs and the need to continually surpass expectations. Thus, the introduction of the new devices to satisfy customer needs. The Nokia X2-02 and Ahsa 200 were unveiled at the recently held grand prize presentation of Nokia’s dual SIM promo where the grand prize winner was rewarded with two Hyundai Accent cars. 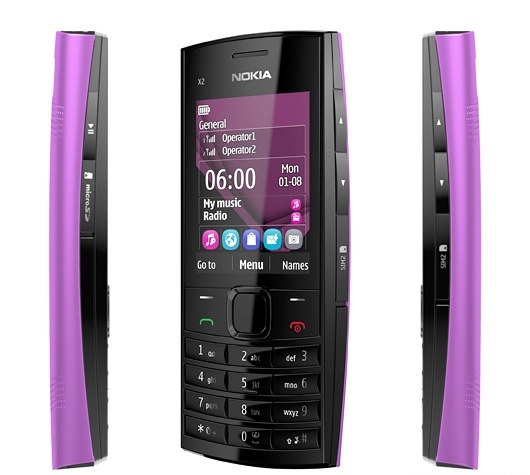 Operator Account Manager, Nokia West Africa, Beatrice Olumhense, stated that Asha 200 comes with a Qwerty keyboard and applications that are accessible to users and make the phone an impending game-changer in the youth segment. The Asha 200 is totally social, has dual SIM convenience and music on the go with numerous apps and games to stay informed and entertained. These would enable users connect straight to Facebook, twitter and other social network sites with a colourful easy to use Qwerty pad that allows fast messaging. 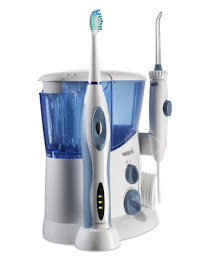 The device would also enable users swap easily without having to turn off the device. The Nokia X2-02, supports microSD with up to 3 GB of memory so the user can take all his favorite music with him. 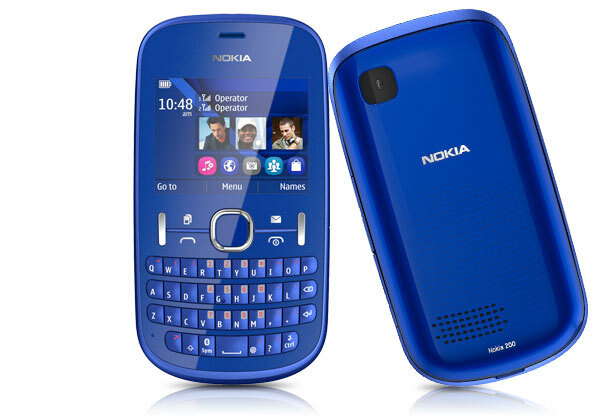 Built into the X2-02 is also the Nokia browser which makes mobile web browsing fast, easy and affordable. Users can also play music via radio to pump the songs on the phone through the radio on music system or car stereo. Nokia X2-02 and Asha 200 like other Nokia Dual SIM phones allow easy swap of SIM cards without having to switch off the phone.